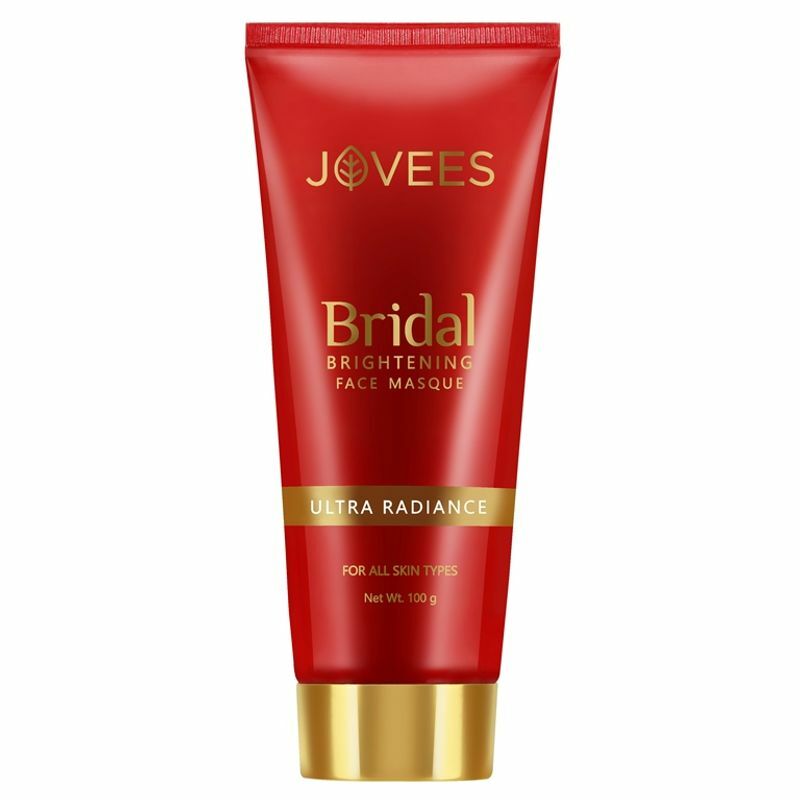 Jovees Bridal Face Masque Pack is produced through scientific processes and infused potent Turmeric Extract, Sandalwood, Liquorice along with other precious herbal extracts and botanicals that shall help bring radiance and glow to your skin. It shall gently help shed dull, lacklustre surface cells, leaving skin luminous and radiant. It shall leave your skin vibrant and even toned.